As the French say, le pain is mightier than the sword. Now that’s history you can sink your teeth into! 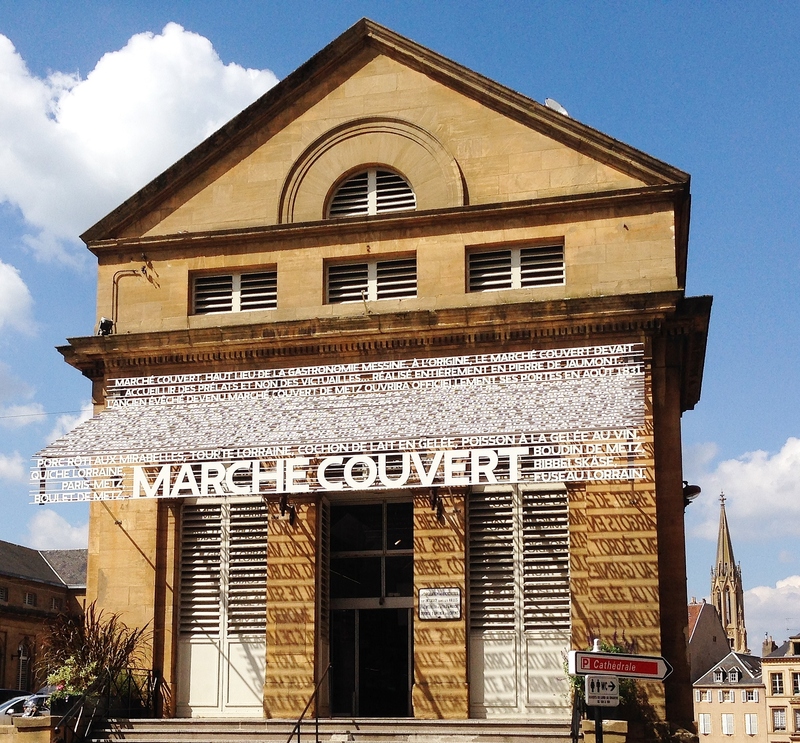 The fabulous Marche Couvert in Metz. 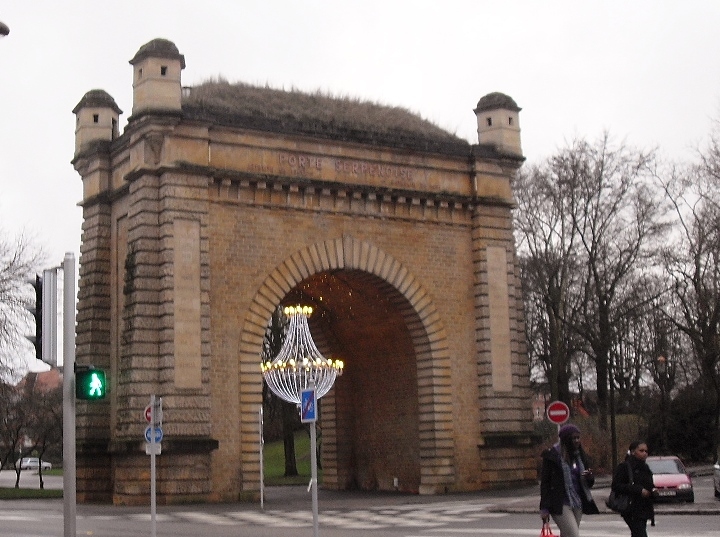 If you visit Metz, swing by the Porte Serpenoise. 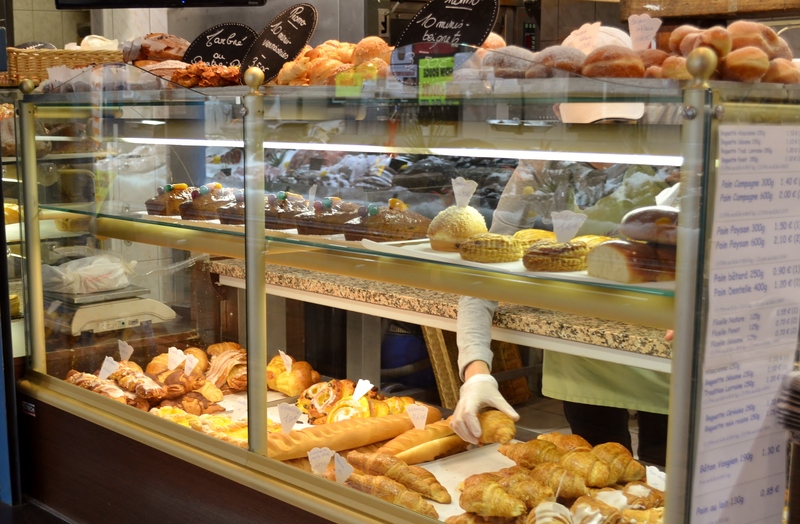 Then visit the incredible cathedral, and stop in at the Marche Couvert (the covered market)– it’s a great place to eat lunch; pick up fresh meats, cheeses, or produce; or nibble at the bakeries and pay tribute to the heroic baker Harelle. My cousin lives in Metz 🙂 What are the chances that this would be the first post I read! I’ll be following you from now on – one newbie to another! Linda. Your cousin is very lucky–Metz is a great city! Have fun with your blog–I look forward to reading your posts. Thanks–it’s been fun to write. And, you know, “ordinary” has never been my forte.